Her family said she was misdiagnosed by a California hospital. 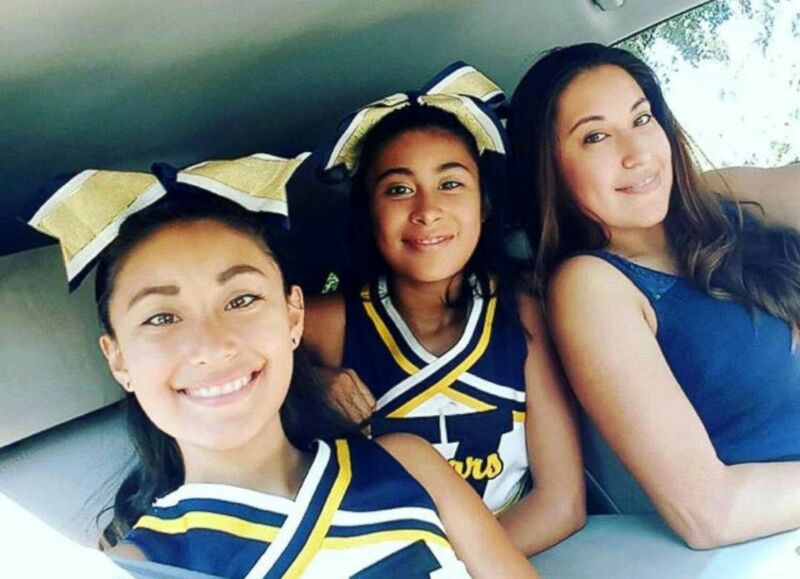 A seemingly vibrant 12-year-old California girl, who loved to sing and make her family laugh, suddenly died after her mother said doctors misdiagnosed an infection that kills more than 250,000 Americans annually as the flu. 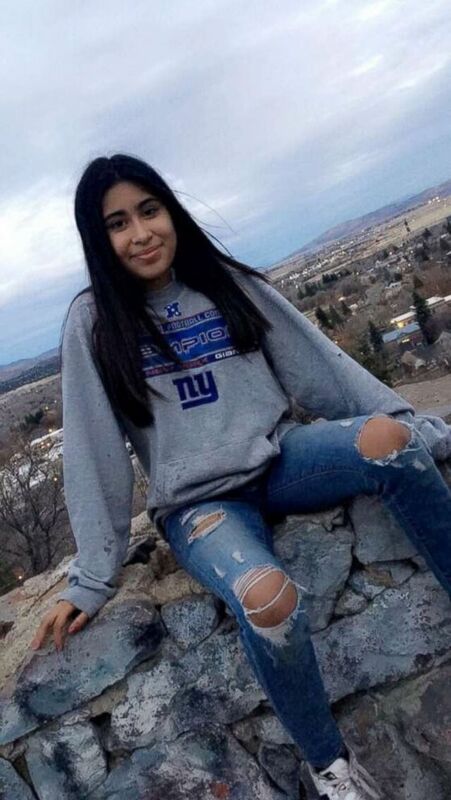 Alyssa Alcaraz died on Dec. 17 at Kaweah Delta Medical Center in Visalia, California, just days after her family was told she had influenza and was sent home with ibuprofen and instructions to rest for seven to 10 days, said the girl's mother, Keila Lino Alcaraz. 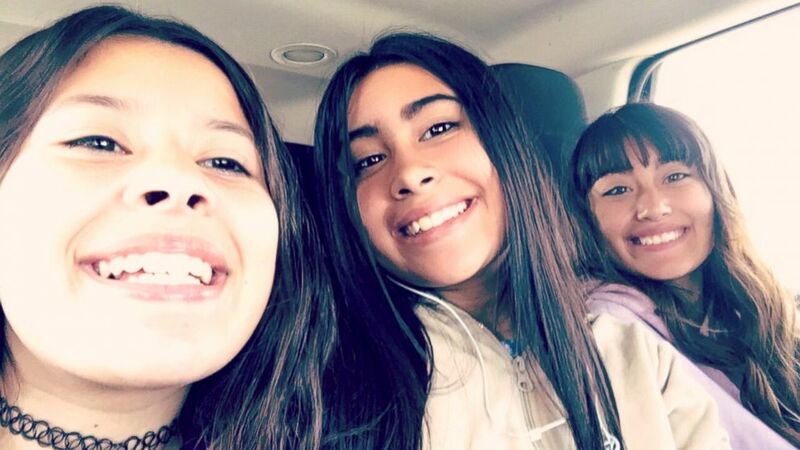 (Keila Lino Alcaraz) Alyssa Alcaraz, center, poses with cousin, Lily Lopez, right, and her sister, Mariah. "For her, it wasn't even [the flu]. It was just three days and she was dead," the mother told ABC News. 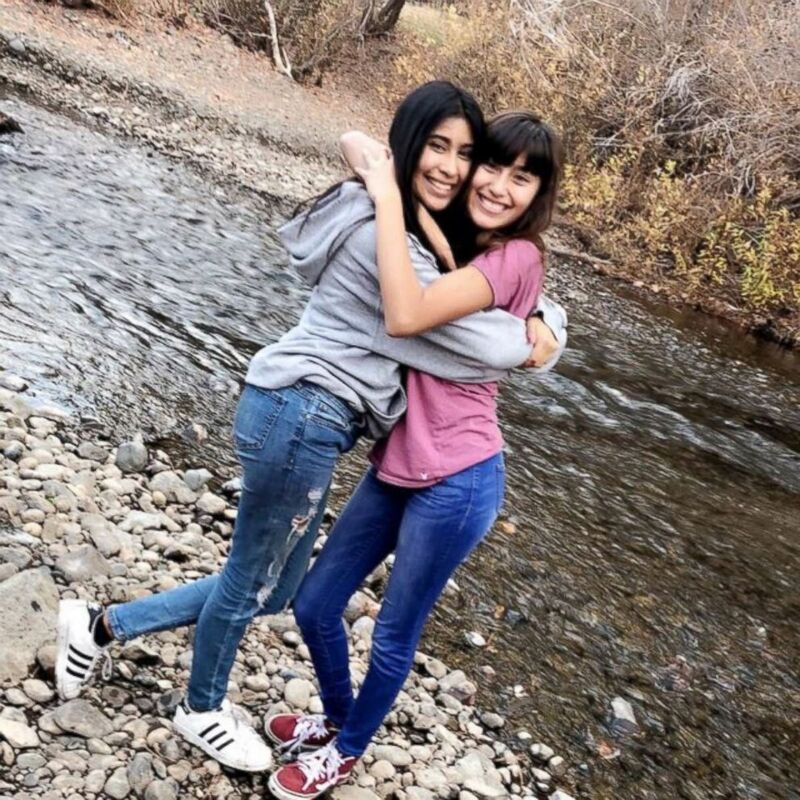 On Alyssa's death certificate, Tulare County officials concluded that she died from cardiac arrest and septic shock, which is the body’s extreme response to an infection. "Sepsis can rapidly cause tissue damage, organ failure and death," according to the Centers for Disease Control and Prevention. Septic shock is the most severe form of sepsis -- a dangerous complication that can develop from a serious infection -- and it can occur anywhere in the body. (Keila Lino Alcaraz) Undated photo of Alyssa Alcaraz, center, with her sister, Mariah Alcaraz, right, and her mother, Keila Lino Alcaraz. Alyssa's mother said she has no plans to sue, but wants doctors nationwide to develop tests for children and others exhibiting similar systems to spare families from tragedies and avoid misdiagnoses in the future. "I have mixed emotions. I know doctors and clinics are so overwhelmed with flu cases right now. My thing is, yeah, I could point fingers, but as a mother, I missed it, too," she said. Dru Quesnoy, a spokeswoman for the hospital, declined to discuss Alyssa's case, saying, "Patient privacy laws prohibit us from commenting on the story." Prior to becoming ill, Alyssa appeared to be a normal, healthy girl, and 10 days before her death, the seventh-grader sang at a Christmas concert with her middle school choir, her mother said. "I have four kids, three girls and a boy, and she was my second," Alcaraz said. "She was the clown of the family. She loved music. She loved singing. She loved science at school." (Keila Lino Alcaraz) Alyssa Alcaraz, right, with her sister, Mariah. According to the CDC, "Sepsis happens when an infection you already have -– in your skin, lungs, urinary tract or somewhere else -– triggers a chain reaction throughout your body." Four types of infections that are often linked with sepsis, according to the CDC, are: lungs (pneumonia), kidney (urinary tract infection), skin and gut. There is no single symptom of sepsis, according to the CDC. Symptoms of sepsis can include a combination of confusion or disorientation, shortness of breath, high heart rate, fever or shivering or feeling very cold, extreme pain or discomfort, and clammy or sweaty skin. People with sepsis are treated in the hospital. Research shows that rapid, effective sepsis treatment, which includes giving antibiotics, maintaining blood flow to organs, and treating the source of infection, can save lives, according to the CDC. "Sepsis is, unfortunately, common. When you look at the numbers, it's the third most common death in the United States," Dr. Greg Martin, a critical-care physician at Emory University School of Medicine in Atlanta, told ABC News. He called sepsis "the great masquerader" and said it's prone to fooling doctors into believing it is the flu. (Keila Lino Alcaraz) 12-year-old Alyssa Alcaraz. A 2017 report released by the Agency for Healthcare Research and Quality, a federal government agency that studies clinical practices, found that sepsis was the third most common reason for hospital stays nationwide, with the exception of pregnancy and childbirth. The infection accounted for 1.67 million cases in 2014, according to the report. About 250,000 Americans die annually from sepsis, according to the U.S. Centers for Disease Control and Prevention. "There's not a single test for sepsis," said Martin. "And if it's not treated quickly, it can often be fatal."